Wednesday, March 13, 2019 1:10 p.m. game time! 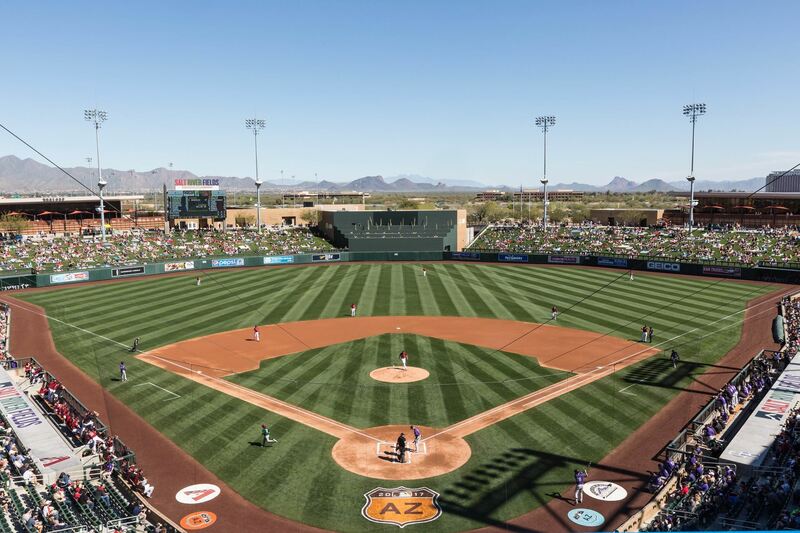 Please come and join the APFA on Wednesday, 3/13, for a Spring Training game at Salt River Fields at Talking Stick where the Arizona Diamondbacks will take on the Colorado Rockies. This will be a social event only and a chance to enjoy springtime in Phoenix while networking with the group. The game starts at 1:10 pm. Tickets are limited, (first 30 to sign up) so register today to save your spot. You will receive a $10 SR food & drink voucher upon arrival. Credit Card payments are now processed via Wild Apricott / AffiniPay. If you need to pay by check, please register with check payment and then complete the form on the Offline Meeting Registration page on our web site.